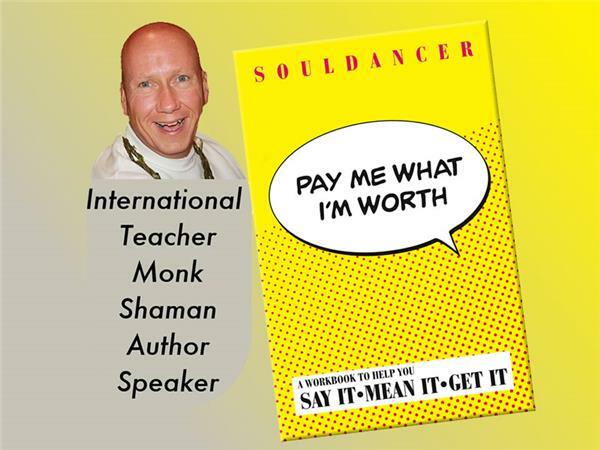 Clients pay Soul Dancer, your show host (and author of Pay Me What I'm Worth), $10K (and more), for the information you'll hear in this series. Given tight budgets, if you suffer from excessive office politics, it's worth 30 minutes of your time to listen to this show. 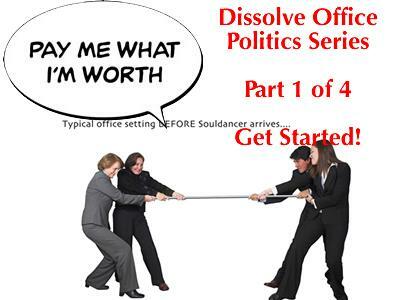 In this first of a four-part series, you'll begin to learn about time-tested tools designed to help you enjoy work life in a politic-free zone. Click for more details on this first step.